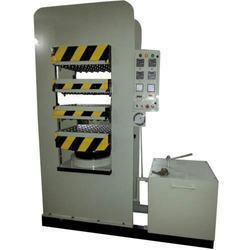 Being one of the renowned firms in the industry, we are decidedly involved in providing a high-quality array of Hydraulic Press. 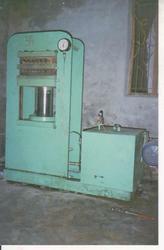 It operates hydraulically to press the coir fleeces to the exact thickness of the mattress made in solid MS Plates. - It operates hydraulically to press the coir fleeces to the exact thickness of the mattress made in solid MS Plates.